Listen up friends, if you’ve had your eye on something over at Country Club Prep, the time to pull the trigger is now. Through tomorrow, you’ll be able to save 25% on all purchases over $50 with the code Friends25. 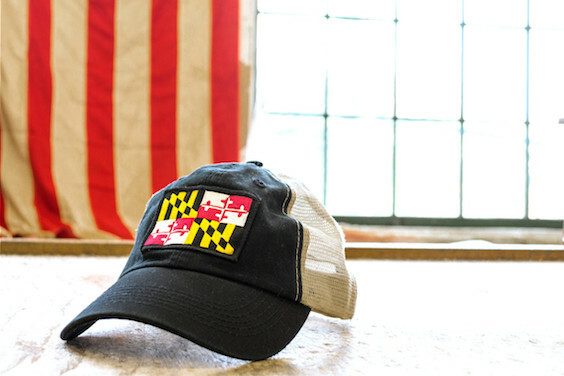 Below you’ll find a few of our picks from their house brand. Yesterday, our friends at Oak Street Bootmakers took the wraps off of their Spring/Summer 2015 collection, and one pair of shoes immediately caught our attention. 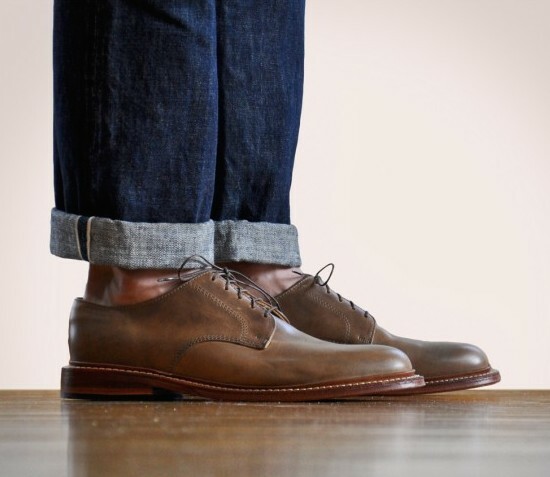 For work or play, their Plain Toe Blucher looks to be a fantastic shoe. Seersucker season is here, and we are once again jumping in with both feet. To be honest, we thought our collection was pretty well set this year, but then we started perusing the latest offerings from our friends at Brooks Brothers. 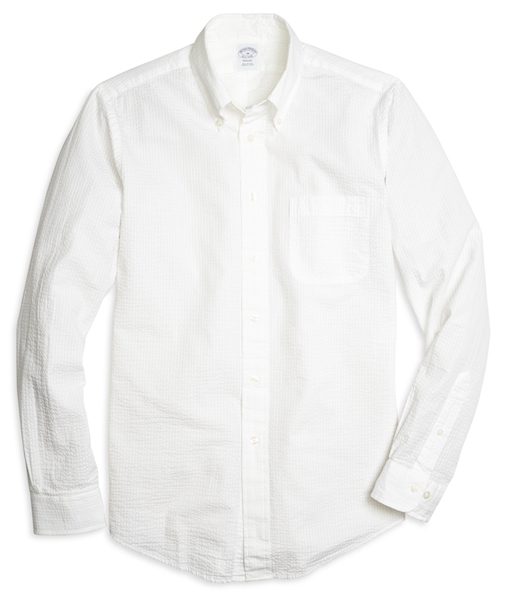 It may seem simple, but we have a feeling their White Regent Fit Seersucker Shirt is going to be a huge hit this season. Another week in the books, and we’re looking forward to the last calm weekend before Spring activities really get into full swing with the running of the Kentucky Derby. To celebrate the arrival of one of the best times of the year, we’re breaking out one of our favorite bows from Bull+Moose, their classic Blue Floral. This one ended up in heavy rotation for us last year, and we have a feeling this year isn’t going to be any different. If you haven’t picked one up yet, now’s the time. Currently available for just $25 t’s a no brainer. As much buzz as there is about the Apple watch, we’re still not completely on board with the whole wearable technology thing. Honestly, we’re too connected as it is, and the thought of having one more thing that ties us to the digital world, and that needs to be charged on a nightly basis, is not something high on our list of must haves. Apparently, the team at form•function•form feels the same way. 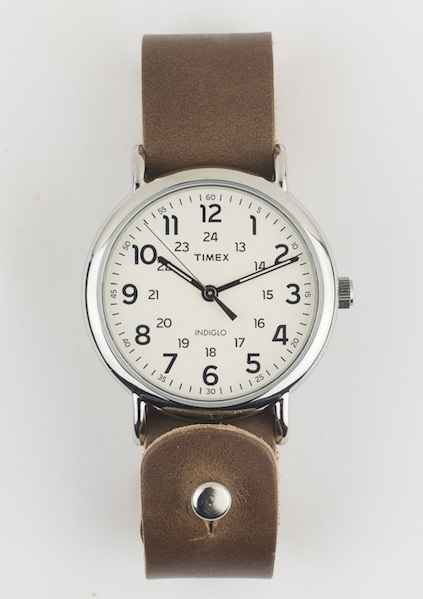 In fact, they’re running a sale on all of their Timex watches this week with the code “AppleSchmapple”. Our pick is the Button-Stud Weekender 40 on a natural Chromexcel band. 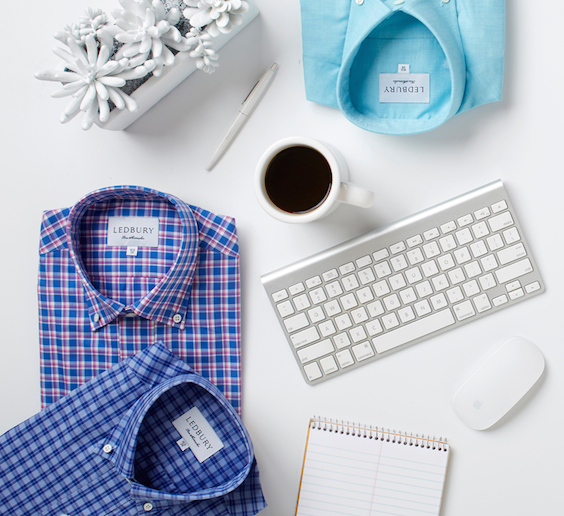 Giveaway Alert: Ledbury wants to outfit your office! Whether your office is casual, formal, or somewhere in the middle, odds are you have a coworker or two that needs to upgrade their shirt collection. Well, Ledbury wants to help. Until 11:59PM this Friday, they’re accepting entries for their latest ‘Outfit your Office‘ contest. If you’re the lucky winner, you and your coworkers will win a private fitting event with the Ledbury team, and a free Ledbury shirt*. Seriously, there’s no reason not to enter this one, guys. Worst case, you get an occasional email from one of our favorite shirtmakers. Best case, you get promoted because the boss is impressed with the fact that you took the time to make the whole place look better. It’s a win win. *Prize will be a $150 gift card for up to 100 employees. Now that it seems like Spring is finally here to stay we’re taking stock of our current short selection, and it looks like some upgrades are in order this season. Luckily, there are a number of fantastic options available, so finding just the right few pairs shouldn’t be too difficult. 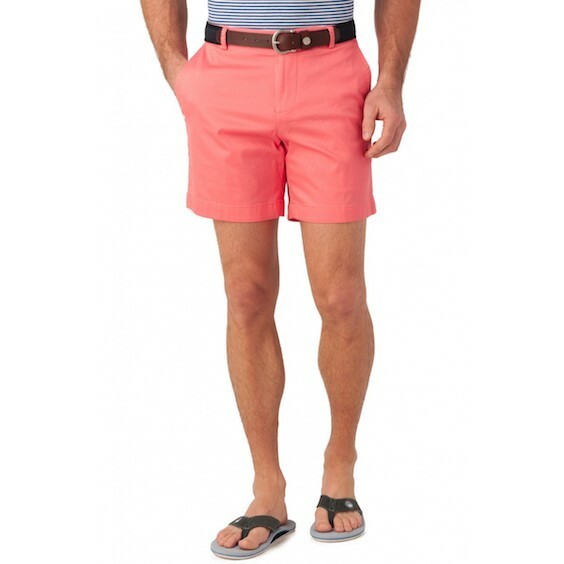 That said, there is a chance we might just load up on Summer Weight 7″ Channel Marker Shorts from Southern Tide and call it a day. In just a couple of weeks, all eyes will be on Churchill Downs for the 141st running of the Kentucky Derby. Between now and then, we’d recommend doing a few things. First, figure out your Derby plans. Whether you’ll be in Kentucky for the fesitvities, or just watching with friends, make the plan now. Second, make sure your mint julep recipe is dialed in. In our opinion, simple is the way to go. 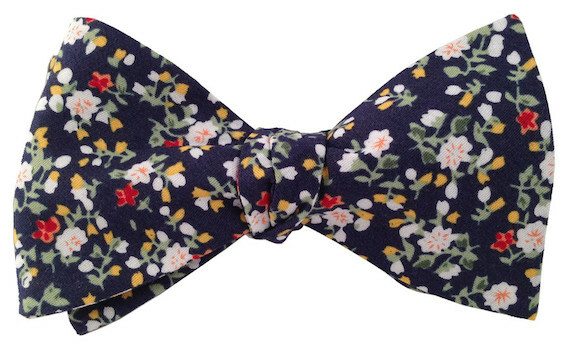 Finally, you’ll need to pick the right bowtie for your Derby Day activities. 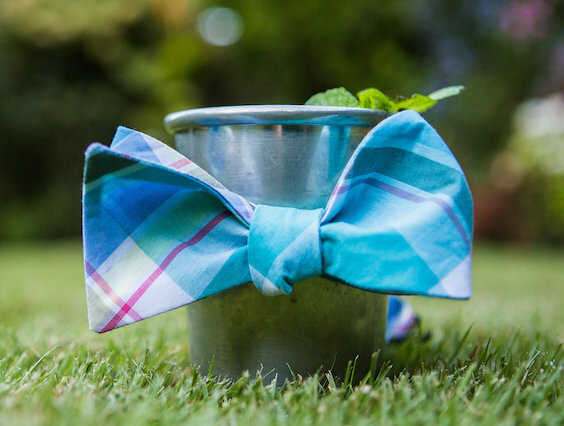 The Mint Julep Bow from High Cotton Ties is certainly a front runner for us. Some days the best look is a simple one. We’re talking really simple, like jeans and a t-shirt. Lately, we’ve stuck with solid tees for the most part, but a recent addition to the Bonobos lineup is about to change that. 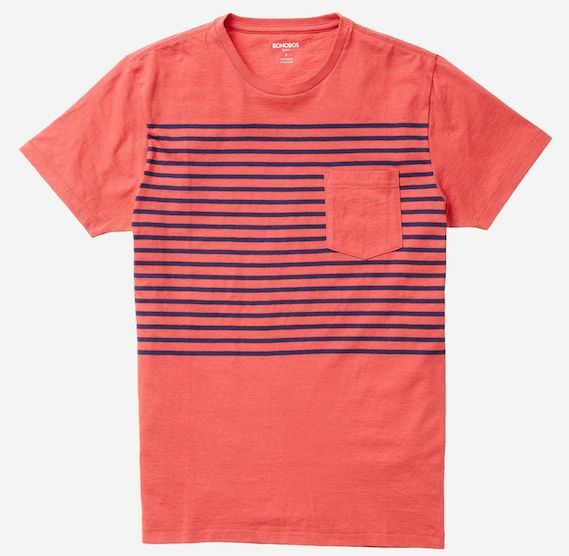 Their Yarn Spun Striped Tee is a perfect pick for Spring and Summer.